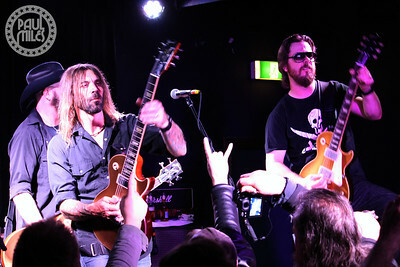 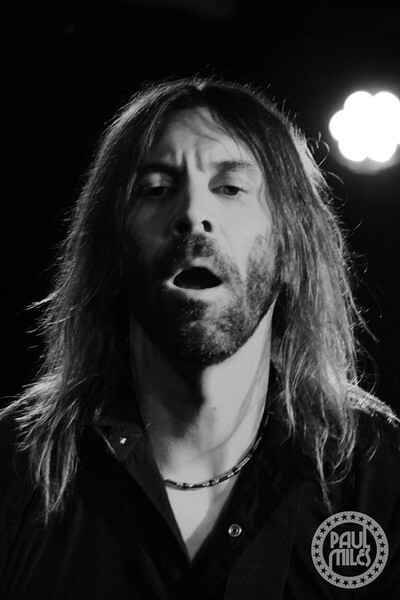 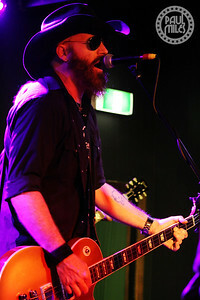 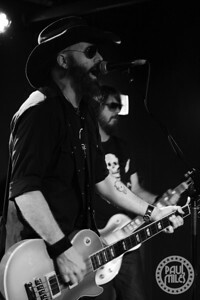 American rock band Supersuckers played Ding Dong in Melbourne, Australia on Sunday 22 June 2014. 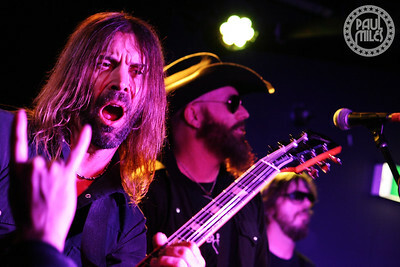 Formed in 1988, the self-proclaimed "Greatest Rock 'n' Roll Band in the World" entertained an enthusiastic crowd on their Get The Hell Outta Oz tour, after selling-out the same venue the night before. 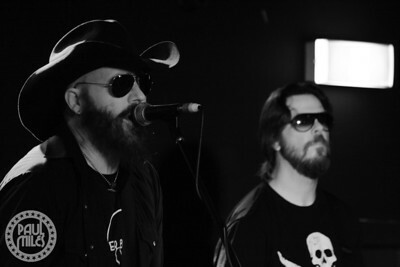 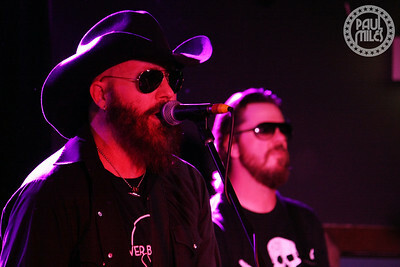 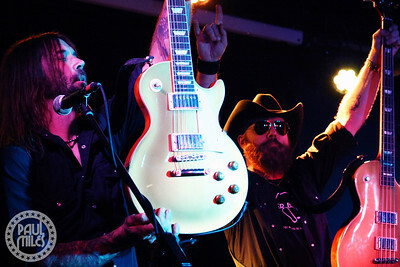 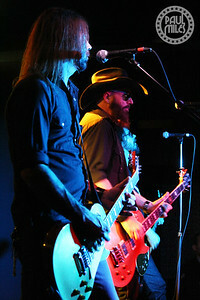 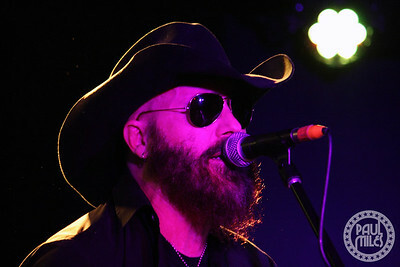 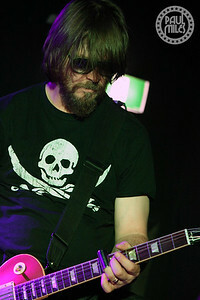 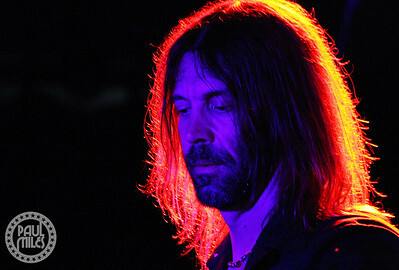 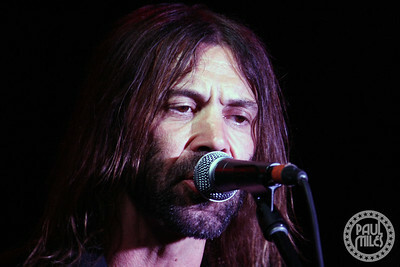 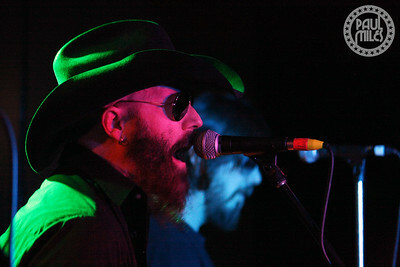 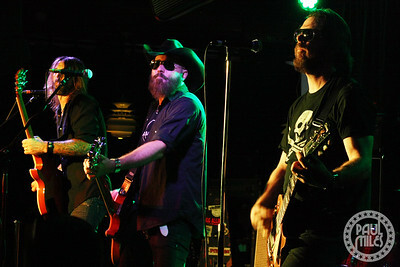 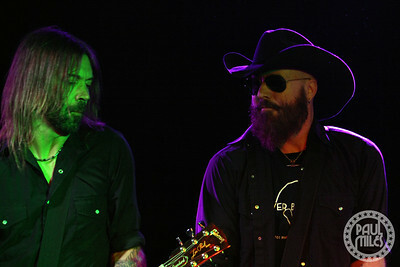 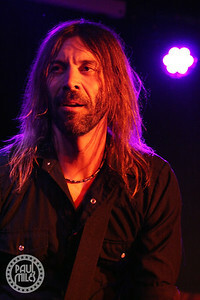 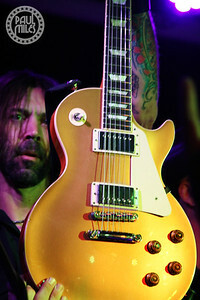 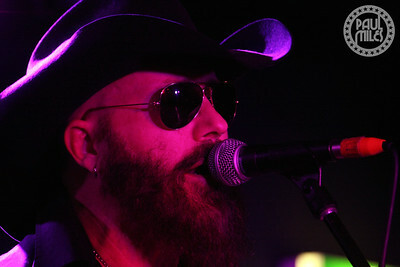 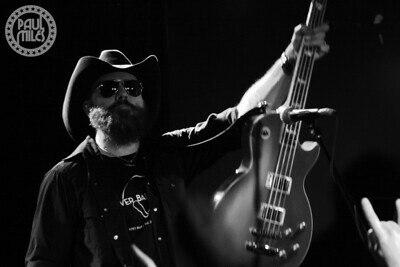 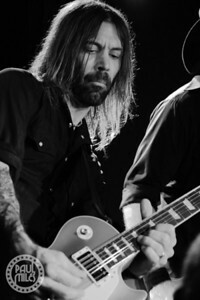 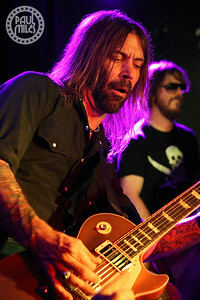 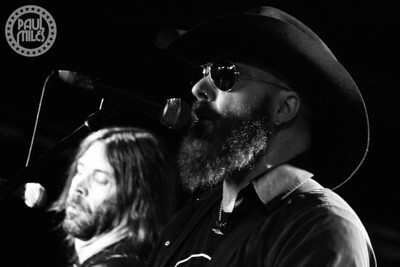 Led by Eddie Spaghetti on lead vocals and bass, the band also featured original member Dan "Thunder" Bolton on guitar, with "Metal" Marty Chandler on guitar and Christopher "Chango" Von Streicher on drums.